With the population of Monarchs down 90% since the 1990’s, it’s been a joy for us to plant flowers to attract and watch these graceful and beneficial insects. The beauty of flowers complimented by buzzing bees, beautiful butterflies and the flutter of hummingbirds is enough to make anyone feel happy. 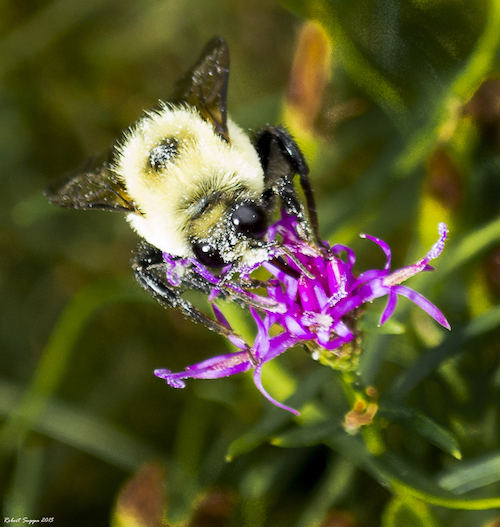 But how can you attract more of these pollinators to your own flower garden? It’s actually pretty easy. Like everybody else in the world, bees, butterflies, and hummers have their own favorite foods. But before they can enjoy their meal, they have to have a comfortable environment. That means ditching heavy pesticides like malathion, Sevin, and diazinon. These kill butterflies and bees. Grow native plants for the regions in which you live. And, choose colors that productive and beautiful insects are attracted to. Butterflies love the bright colors of purple, pink, red, orange and yellow. Bees love purple, blue and yellow colors best. 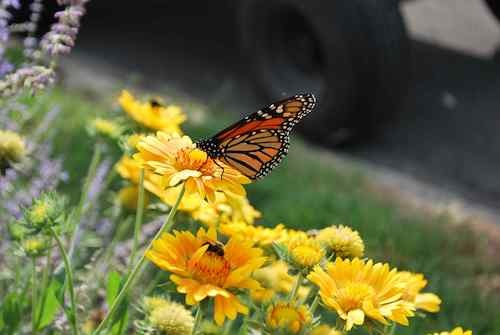 They also prefer flowers with shallow or flat blossoms like Queen Anne’s Lace, zinnias, and asters. 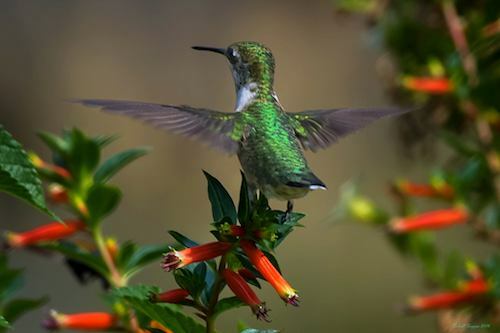 Hummers are attracted to the color red and can see it as they whiz by you. They also see the the beautiful shades of red as the official Hummingbird runway! Long-tongued bees will love the mint family like Nepeta, oregano, salvia, lavender, and mint. 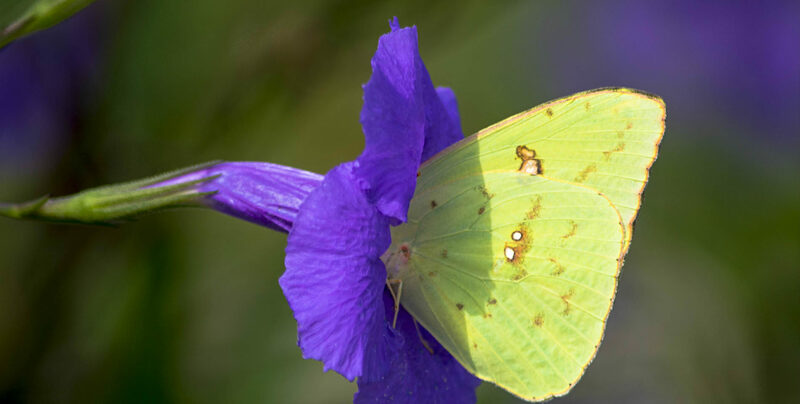 Some preferred butterfly flowers are lupine, cudweed, parsley, and fennel. But the only plant that Monarchs use for food is the milkweed! Just make sure you plant the right milkweed for your region. Here’s a handy guide to help you buy the appropriate milkweed for your area. butterfly spa? Just fill a shallow dish or pan with water. Then add some flat rocks. Be sure to place the pan in the sun. Butterflies LOVE the sun! You may find that bees, too, make their way to the spa to rest and drink. The more the merrier! Nothing makes us happier than strolling through the inn gardens and seeing this “haven” we have created not only for guests but beautiful and beneficial pollinators too! bottom). And here’s one for bees. Share the beauty of your garden. Bees and butterflies will love you for it! Follow the post of our gardens at Instagram @bayhaveninn Twitter #bayhaveninn or on FaceBook.